Women’s Classic, SW Regional, All Ireland 40×20 Doubles Championships, and CO Singles! 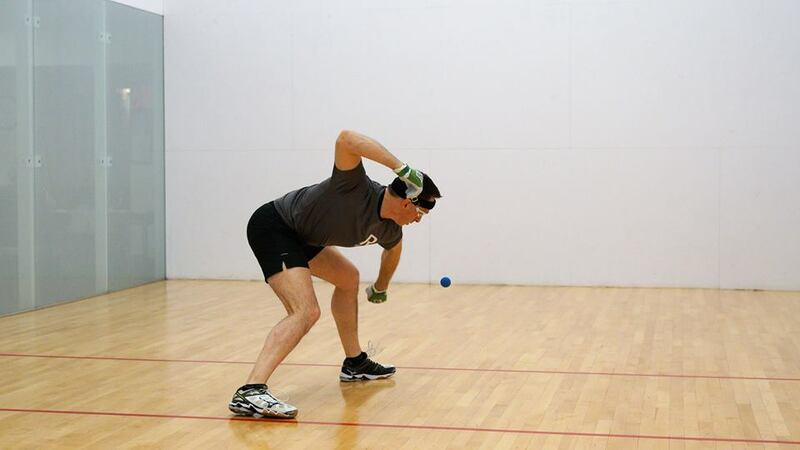 Tucson, AZ, WPH Press, 3/25/18- The fourth weekend in March was a busy one, as the USHA hosted the Women’s Classic and the Southwest Regional Handball Championships at Gregory Gym in Austin, TX, the GAA Hosted the 2018 40×20 O’Neils All Ireland Doubles Championship quarterfinals, while the Colorado Handball Association hosted the Colorado State Singles Championships at the Denver Athletic Club in Denver, CO.
29 women representing five states and two countries traveled to one of handball’s premiere facilities to compete for the highly acclaimed USHA Women’s Classic. 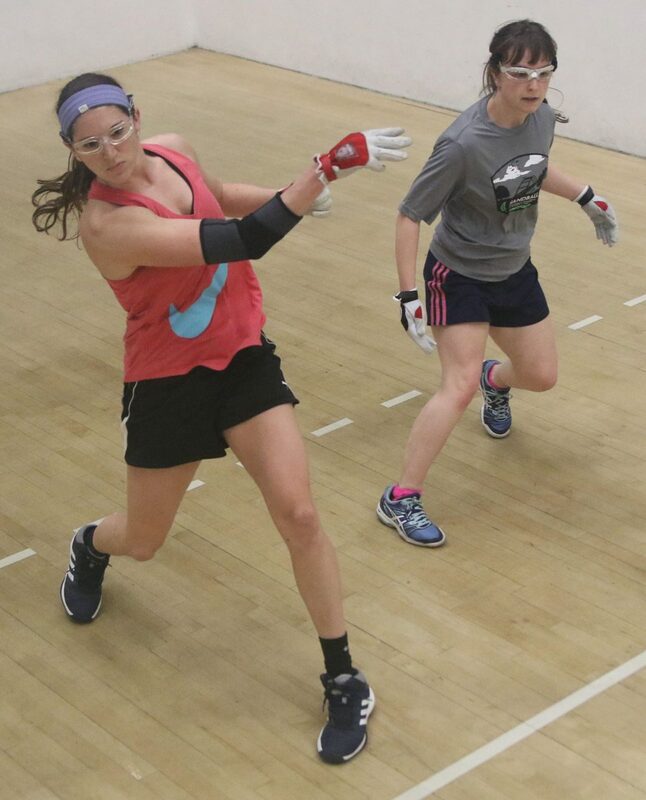 Missouri WR48 dynamo Suz Koehler nabbed the top seed, women’s handball legend Jenny Schmitt procured the #2 seed, New York’s Shirley Chen was seeded third, while Canada’s future star Leslie Amminson grabbed the #4 spot. Koehler was dominant in the upper bracket, dispatching Missouri State’s All-America Taylor Rumping in the quarterfinals and fighting off a determined Leslie Amminson in the semifinals. “I really want to win this one!” barked Suz. The Ageless Wonder (TAW) Jenny Schmitt continued to amaze in the bottom bracket, scraping past the University of Texas’ Kristen Hughes in the quarterfinals and dispatching Missouri’s rising star Mikaila Mitchell in the semifinals. The final was a rematch of November’s Tucson Memorial WR48 ’17, where TAW defeated Koehler in two games. Koehler was determined to win her first major title on Sunday. “I feel really good going into the final,” stated Koehler. Koehler played with conviction and purpose in the final, using her athleticism and power to keep Schmitt off-balance and out of the front court. Koehler clinched game one in just 17 minutes. “Suz was really taking advantage of her opportunities, shooting the ball from everywhere in the court and making great kills,” stated WPH reporter Michael Morgan. Koehler would be pressured in game two by of the best women’s players in history, with the lead changing hands several times en route to 14-14. Koehler proved her mettle, clinching her first major singles title with a 7-0 run to end the match. 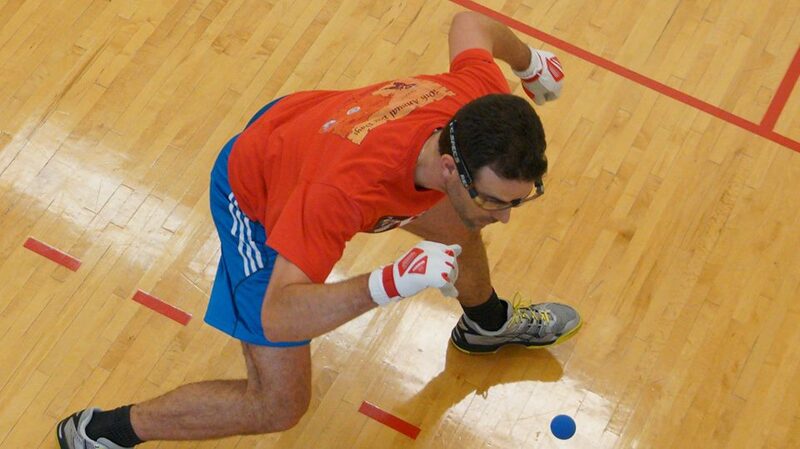 One of the strongest men’s open singles fields in the history of the Southwest Regional Handball Championships descended on Austin’s Gregory Gym, with R48 #22 Max Langmack, better known as “The Gentle Giant” leading the strong field (read about the R48 arrival of TGG here). TGG was joined in Austin by former top 25 R48 stars Adam Bernhard and Memo Pallares, as well as Canada’s rising star Michael Gaulton, Missouri State All-American Sam Esser, tournament director Nate Frank, JR WPH Collegiate Coach of the Year Michael Morgan, and many more standout players and handball ambassadors. What a field! Defending Southwest Regional champion Bernhard outlasted TGG in a two and a half hour marathon in the semifinals, taking game one and being forced to a tiebreaker after failing to convert a match point at 20-19 in game two. “Bernie” seized control in the tiebreaker, taking a 9-2 lead and holding off the Missouri State senior to clinch his second win against the 6’8 superstar in two encounters. Memo Pallares was pushed to the limit in both games of the bottom bracket semifinal clash against Sam Esser, ultimately overcoming the future star in two close games. The relentless Bernhard applied pressure throughout game two, building a substantial lead to force a decider. “After I got a solid lead, Memo pitched it in for the tiebreaker,” stated Bernhard. The Texas rivals added yet another layer to their sensational rivalry with this epic final, making the Bernie/Memo rivalry one of the most compelling in the sport. The GAA Handball 40×20 O’Neils All Ireland Doubles Championships featured the five-tine defending world champion Paul Brady returning to competition, as well as current All Ireland 40×20 singles champion Martin Mulkerrins, 2016 SR48 Player’s Champion Gavin Buggy, R48 stars Peter and Patrick Funchion, and current Irish National champion Diarmaid Nash. 14 of Colorado’s top men’s open singles stars were entered in the Colorado State Championships, with each seeking Colorado’s most prestigious title. Vail resident and R48 #14 Jonathan Iglesias entered the Denver Athletic Club as the favorite, but would have to contend with defending champion and SR48 star Kin Price, Luis Perez, Armando Ibarra, Jr., Stas Hammond, and a great group of contenders. 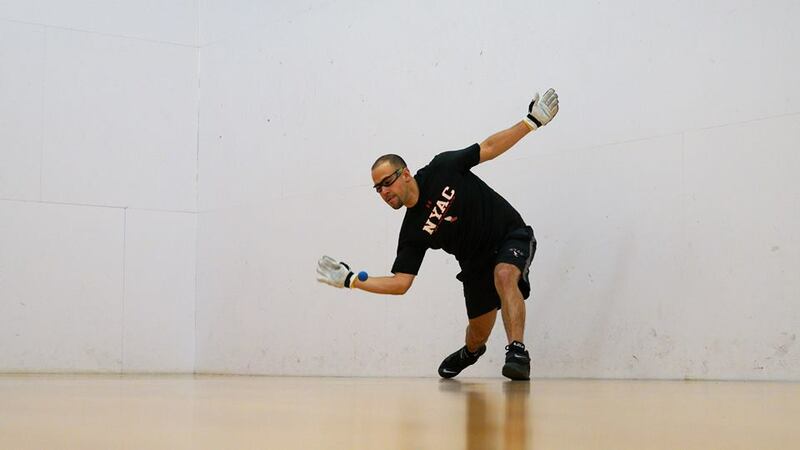 Iglesias advanced to the final in the upper bracket, defeating SR48 star and perennial national master’s contender Kevin Price in two games. The bottom bracket was the battle of Ibarra brothers, as Armando and Alejandro squared off for a spot in the final. Armando prevailed, ousting his brother in two lopsided games. Iglesias played flawless ball in the final, never allowing Armando Ibarra into the match and cementing his spot as the top player in Colorado.